New and high quality FMVNBT33 Battery FPCBP329 Fujitsu CP384585-02 Li-ion(Li-ion 10.8V 2600mAh, 23Wh ) In Canada. FUJITSU FMVNBPXXX Battery Li-ion FPCBP372 14.4V 3150mAhComing soon! 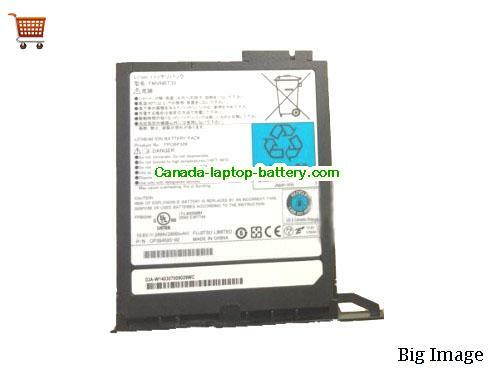 Replacement Fujitsu FPCBP276 FPCBP276AP S26391-F574-L100 Laptop BatteryComing soon! 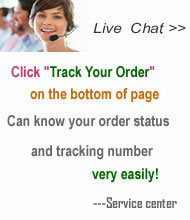 FPCBP78 FPCBP124 FPCBP166 battery for FUJITSU Stylistic ST5020 ST4120 ST5111 7800mahComing soon! FUJITSU FPCBP273,FPB0244 Laptop Battery 5200MAH 8 CellComing soon! Fujitsu FPCBP208, FPCBP208AP, FPCBP207AP, FMVTBBP112, Stylistic ST6012 BatteryComing soon!